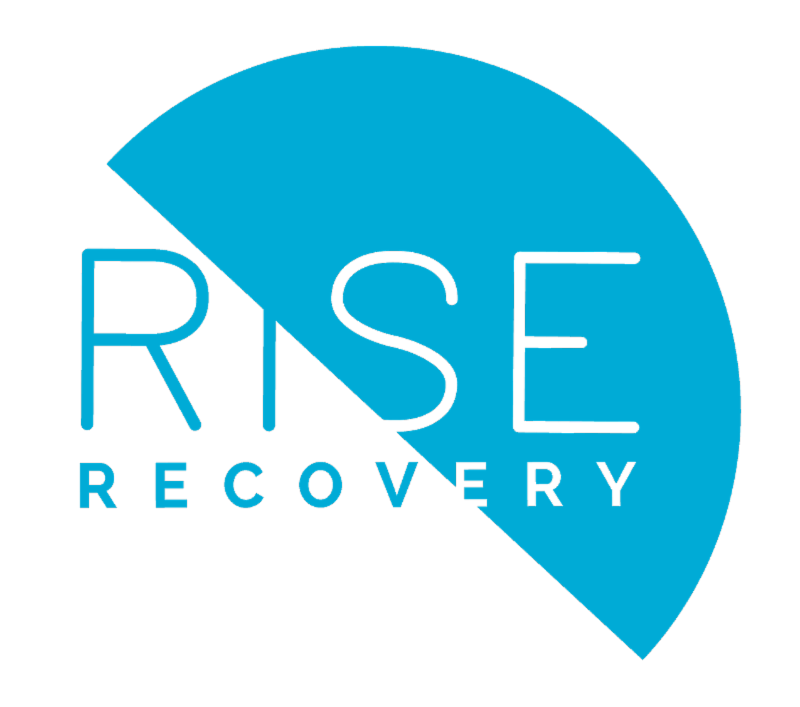 PDAP is one of several programs provided by Rise Recovery. PDAP is our 12-step based program that offers recovery services through peer counseling, support groups, education classes and workshops along with social activities for youth, young adults and their loved ones. I knew something was wrong with me. I was much more emotional than everyone else, but I didn't know how to deal with it. This led to self-medicating with drugs and alcohol, when I was drunk or high, I generally felt better. I was so dependent on that artificial happiness that it became part of my daily routine, like brushing your teeth, but much more often than twice a day. I could NOT get through a day without alcohol or some kind, any kind, of drug. I couldn't get through ANY situation without them. My parents knew I used but they thought I just smoked pot occasionally; they had no idea how much or what I was using. The entire time I was using, I had this deep, buried knowledge that I had a problem with drugs and alcohol, that I used much more than other people. It was easier for me to suppress it than to actually deal with the hard, uncomfortable truth. I used for most of high school until it spiraled very, very quickly during the summer between my junior and senior year. Things had been falling apart with my boyfriend and his family, and one day, his mother called the cops because I was manic and cooked out. I was arrested for assaulting three police officers and placed in solitary confinement for a month. Once released, my parents took me to an IOP (Intensive Outpatient Program) but with zero results. At the same time, I was expelled from school and taking my senior year courses online, I felt more lonely and isolated than ever. Finally, I was referred to Rise Recovery in July of 2017 and have been a PDAP'er since. Through spending time with my new sober friends and wonderful peer counselors, they understood what I felt , what I was going through, and I finally learned how to ask for help. Without them, I would not be sober. Without them, I never would have rebuilt my relationship with my family. 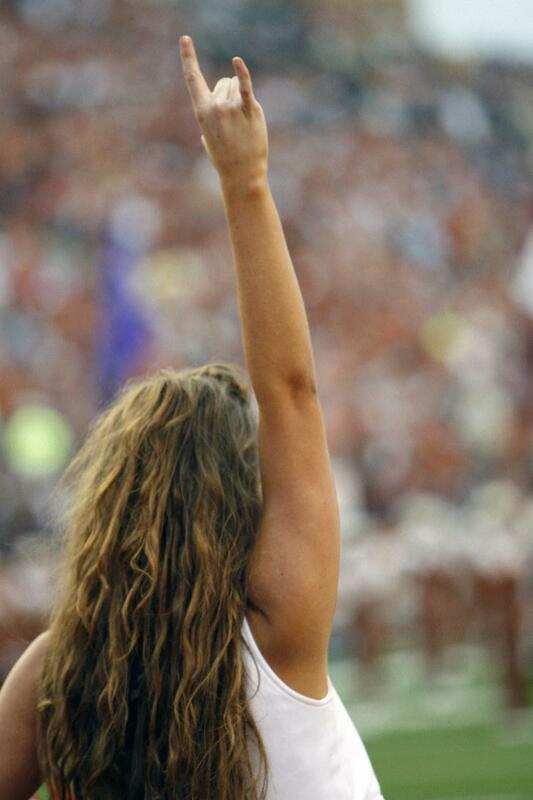 Without them, I wouldn't be going to a university I love. Honestly, without PDAP , I don't know if I would be alive. Thanks to your support, we continue serving San Antonio as the only nonprofit that provides open-ended recovery services to both youth and their families with no eligibility barriers AT NO CHARGE. Addiction knows no barriers. And neither do we. Consider a monthly donation to help us bring more young people to recovery.